January | 2013 | Building Solutions. What Questions Do I Need to Ask a Design-Builder Before Hiring Them? 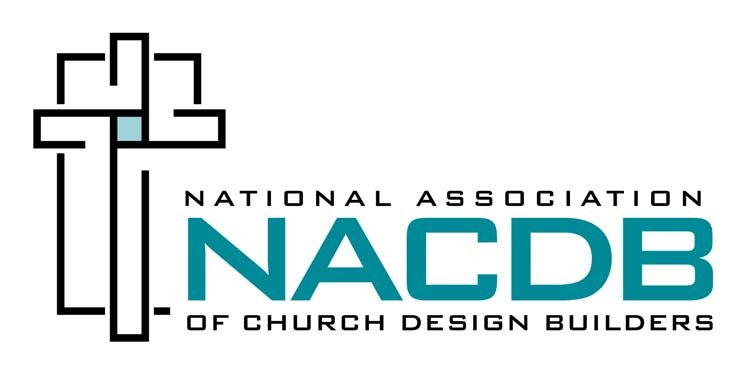 Have you had experience designing and building Christian worship facilities? What is your process – how do you determine what we should build? What are options to lower square footage costs? Will you provide me with a guaranteed maximum cost? What are the inevitable challenges you face on every church project? What were some of the specific challenges you have encountered on your past church projects? Before you start the selection process, understand your congregation’s specific needs. Everyone wants the most space for the least amount of money and would like to build everything at once. However, most churches grow their facilities in phases. By prioritizing your ministry’s short and long-term needs (e.g. youth center first or bigger sanctuary first), you can make your design-builder selection process easier by matching their experience and expertise with your project requirements. Be prepared to answer the following questions. They may seem simple but you’d be surprised at how many churches don’t really have a clear or consistent reply. What building (or buildings) will help us reach them? Where should it be (neighborhood, freeway, inner city)? When do we want it finished? What do we do with our congregation until it is finished? How do we handle the growth once it is built? Take some time to sit down and brainstorm with your team about your ministry and your congregation’s needs. Use the questions above to hone in on what are priorities and what can be completed in another phase. Including your design-builder in these meetings or sharing your responses with them will be vital to healthy growth. Your design-builder will become part of your team and should be able to help you determine the best use of space for your ministry, so choose a design-builder who will fit well in your team and understands your ministry needs. As a first step, learn to ask the right questions of the design-builder (HOW DO I PICK THE RIGHT DESIGN-BUILDER? Part II).